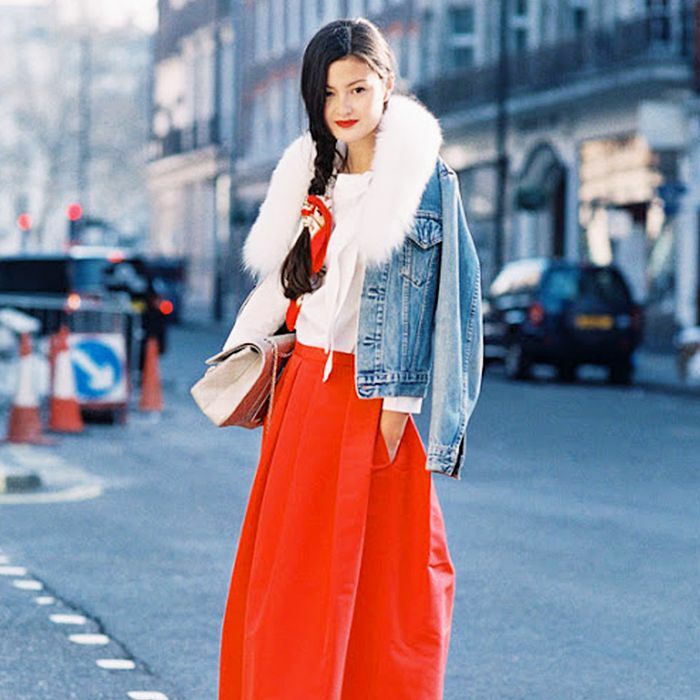 There’s no need for your favourite skirt style to hibernate until spring! See who made our list! 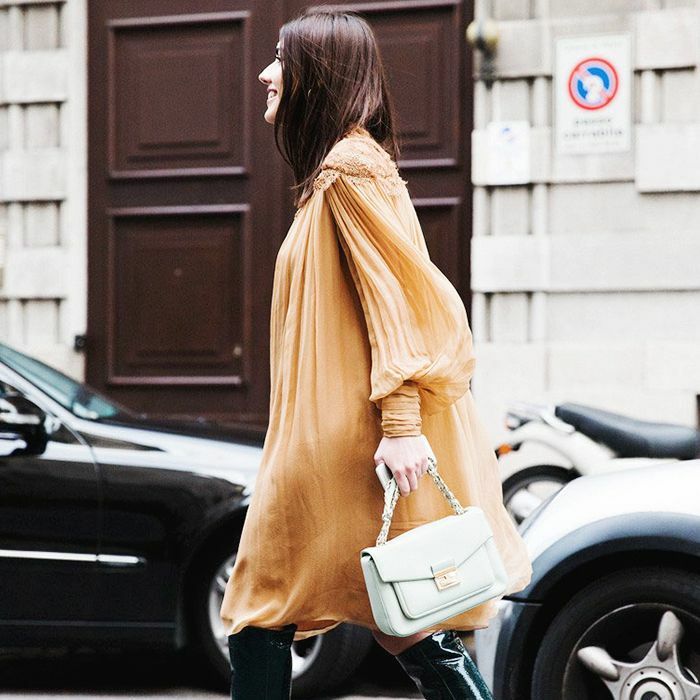 Refreshing outfit ideas you’ll love.